The New Park Office Center provides flexible, affordable, fully supported executive office space within a beautifully renovated loft style building. 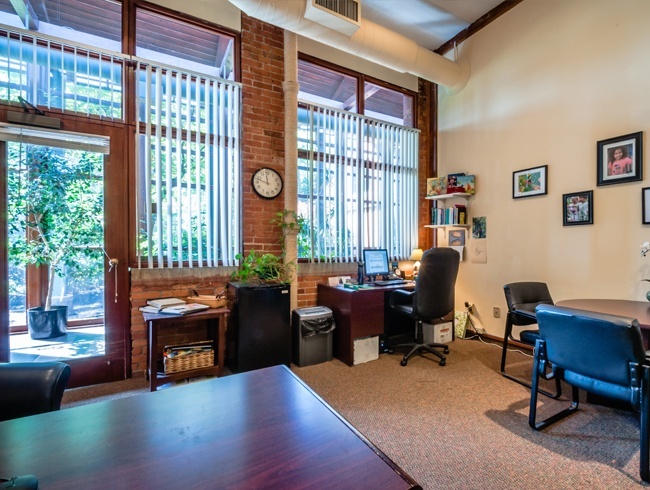 Conveniently located off Interstate 84 in Hartford, New Park Office is uniquely positioned to provide your business with exactly the office space you need, where you need it. Our facility includes furnished and unfurnished offices and executive suites. Call today for more information or fill out our online quote request form. 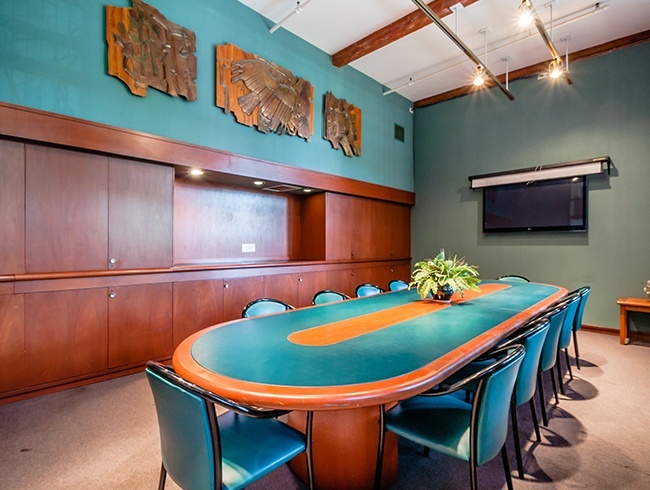 We look forward to serving your office space or conference room needs! The perfect office and business solution!